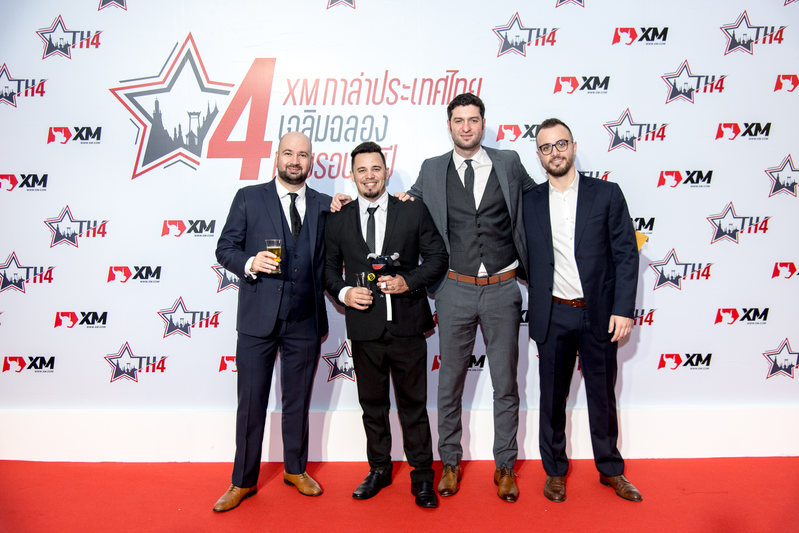 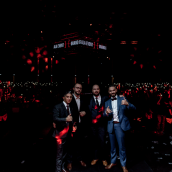 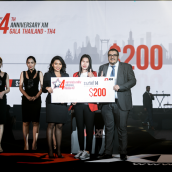 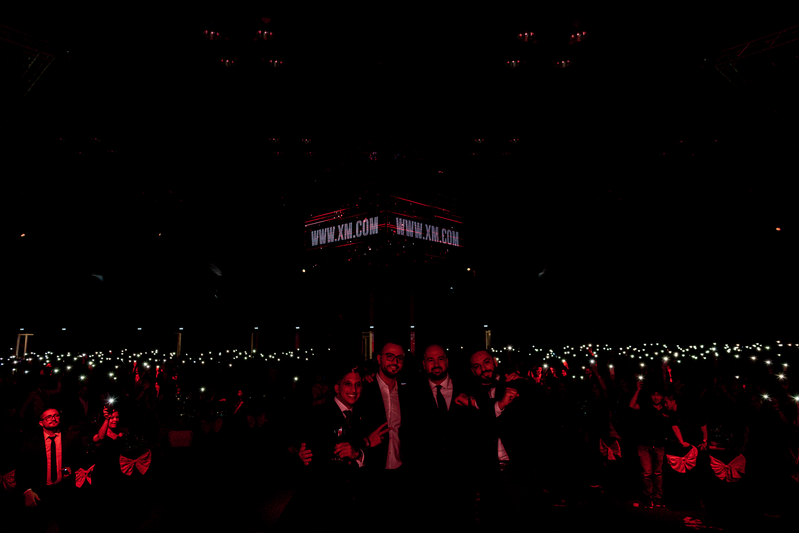 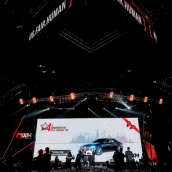 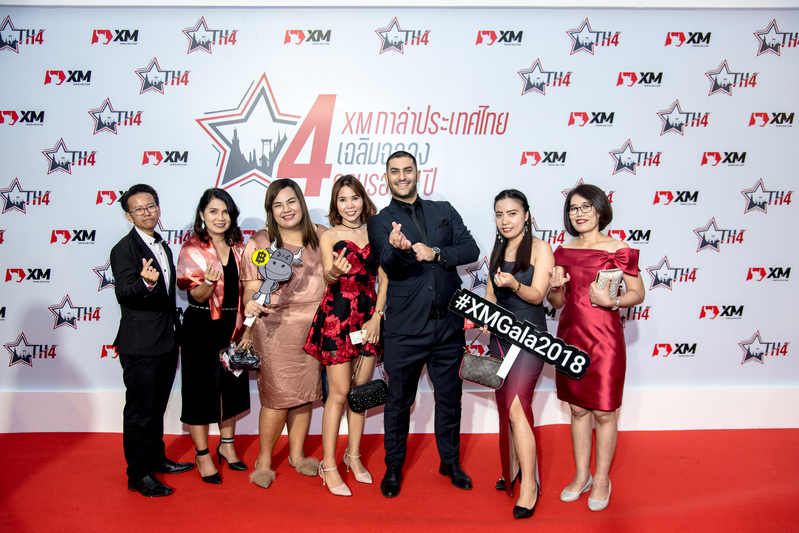 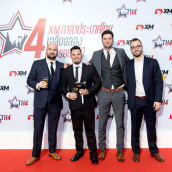 In celebration of four consecutive years of successful business presence in Thailand, XM hosted the annual gala in Bangkok on 1st December, a festive event organized to honour our strong bonds we have developed with our Thai clients throughout the years. 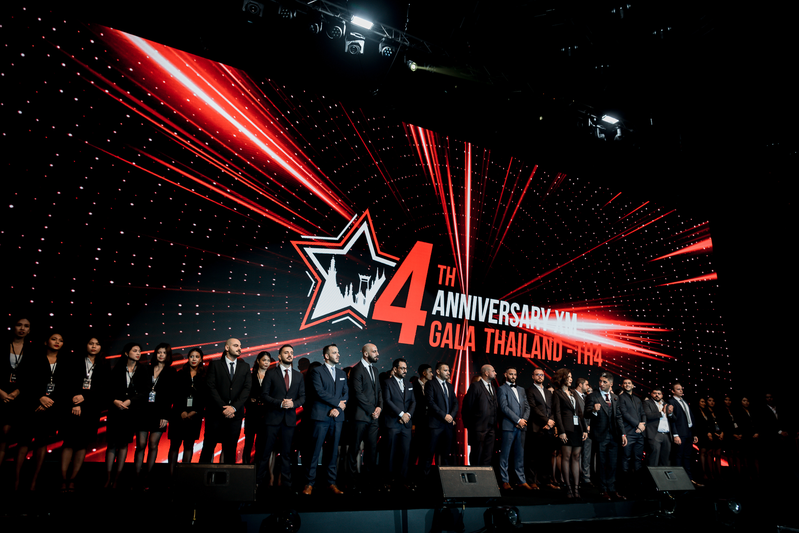 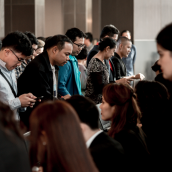 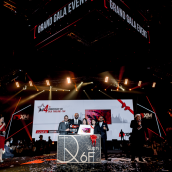 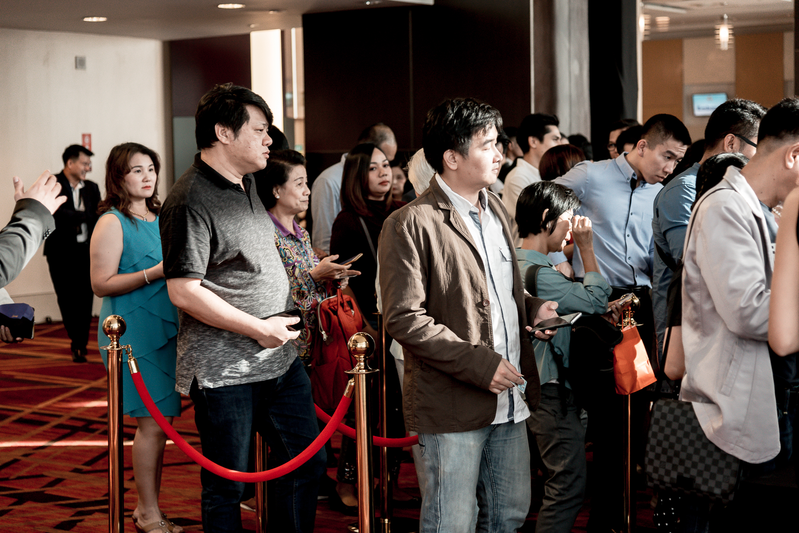 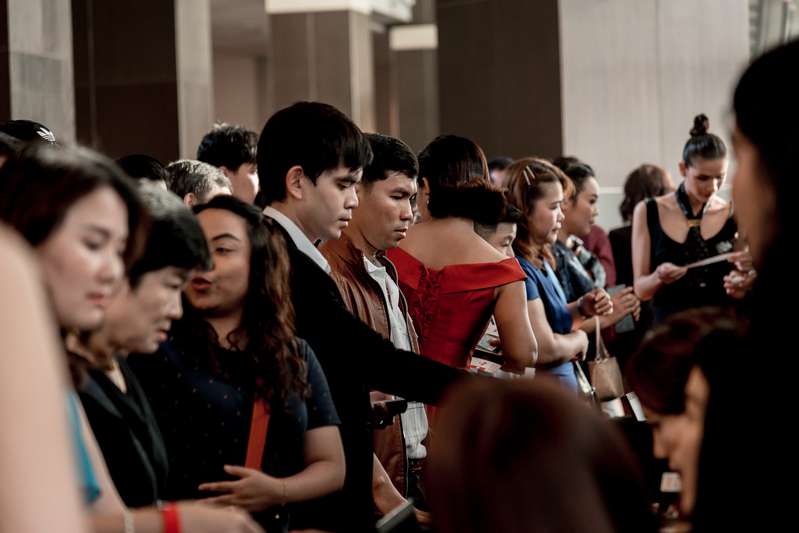 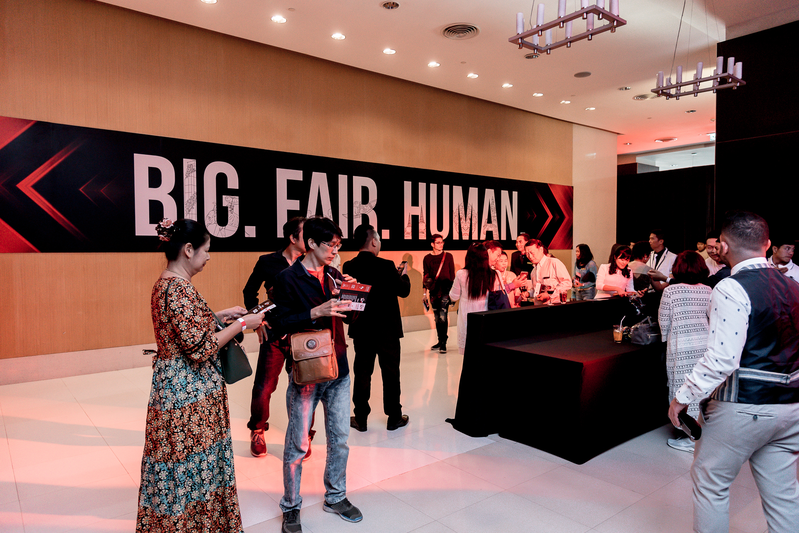 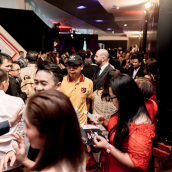 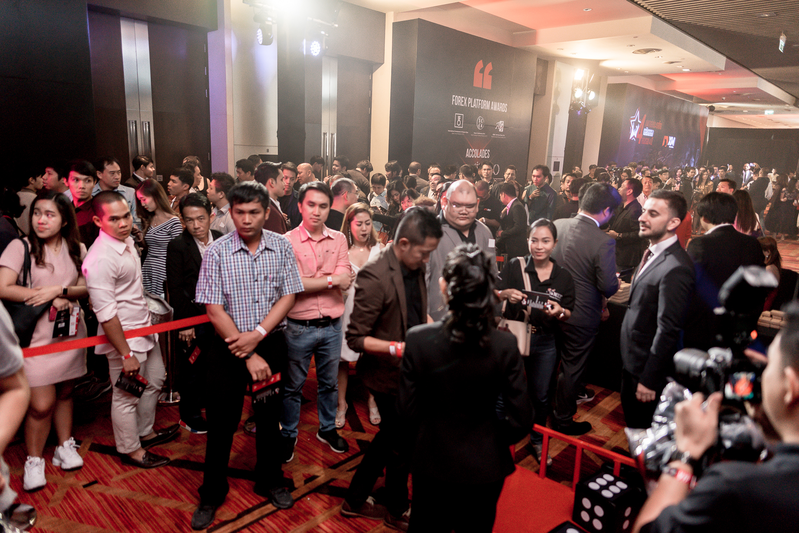 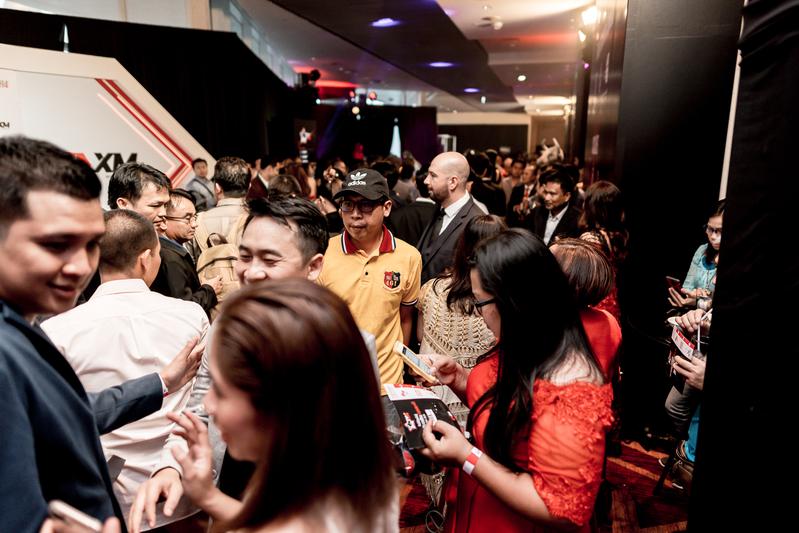 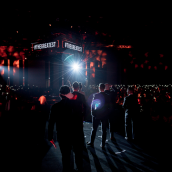 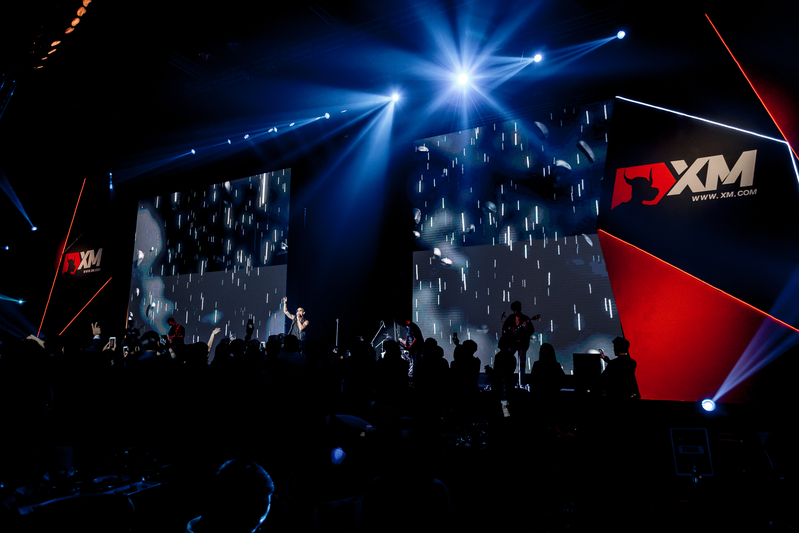 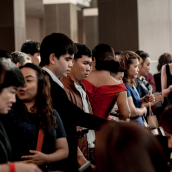 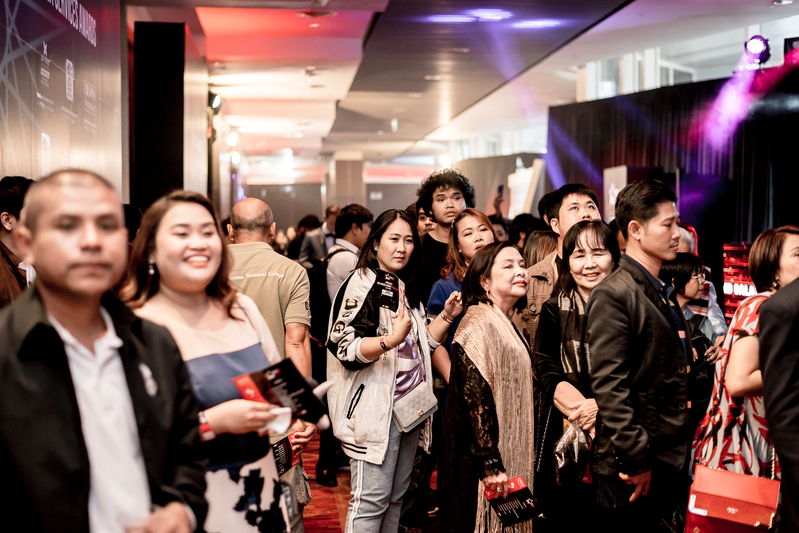 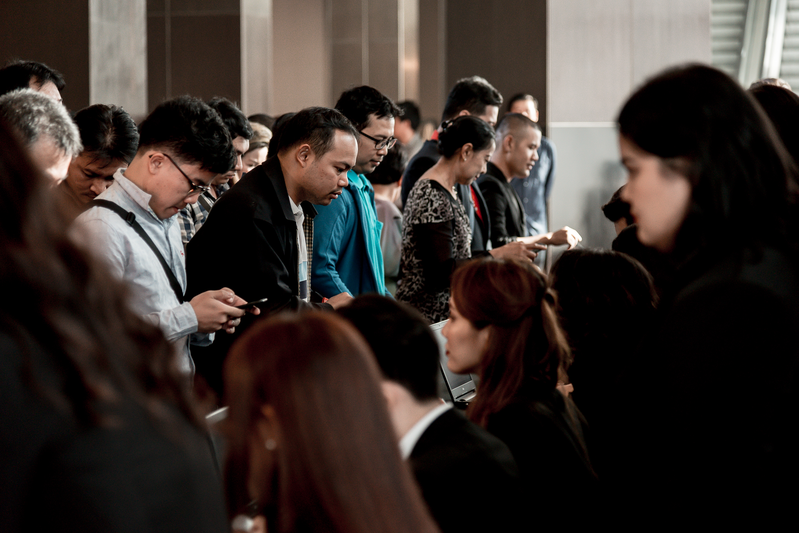 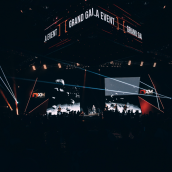 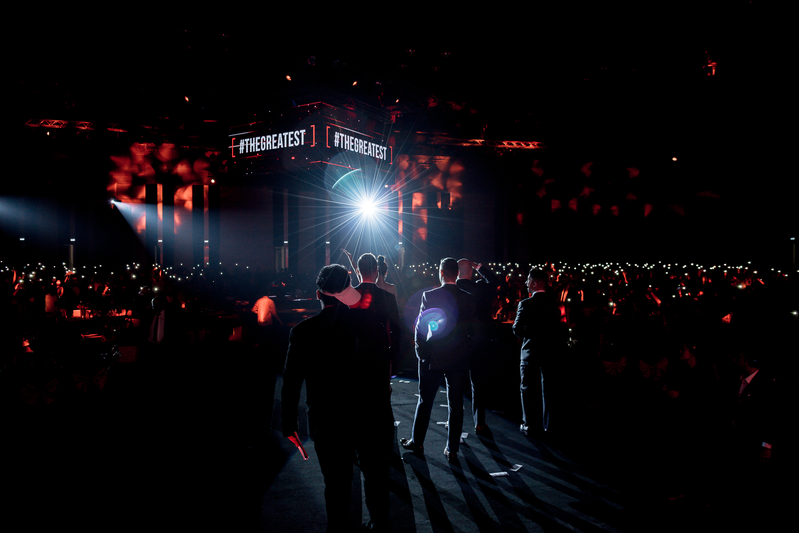 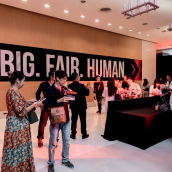 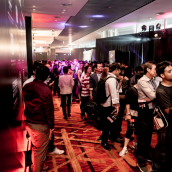 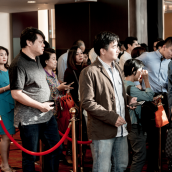 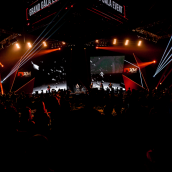 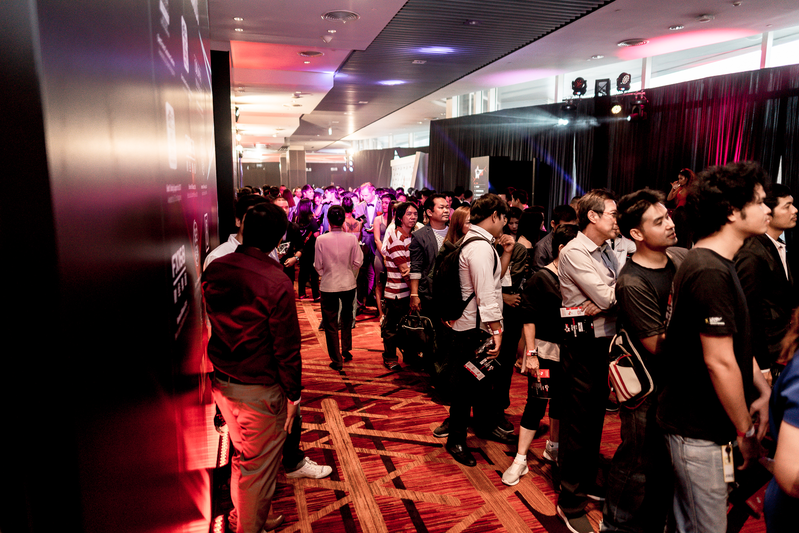 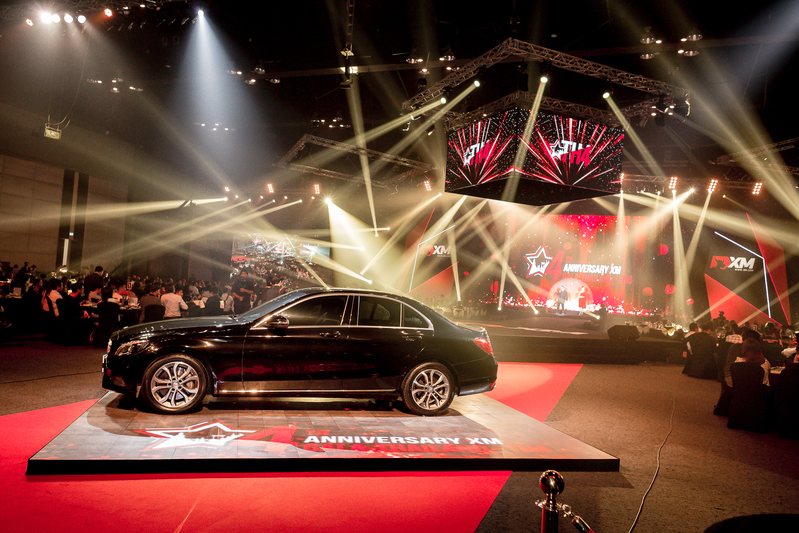 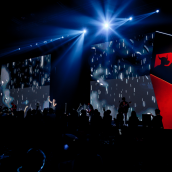 The gala evening, which took place at Centara Grand & Bangkok Convention Centre at Centralworld, boasted a large number of guests who we were extremely proud to welcome and share a memorable evening with. 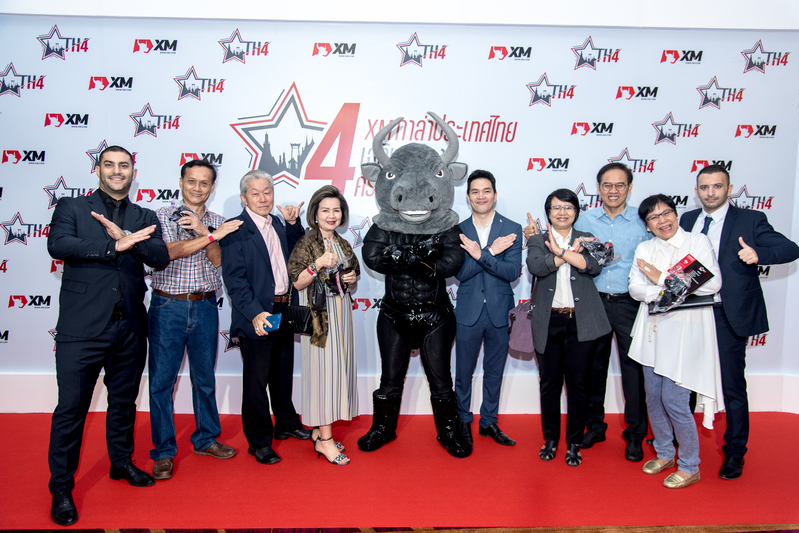 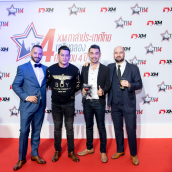 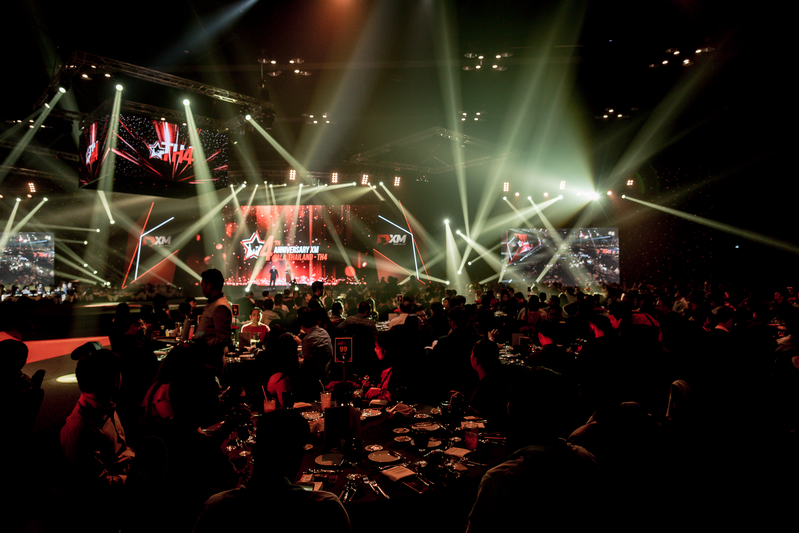 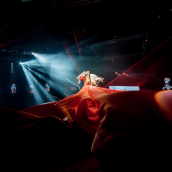 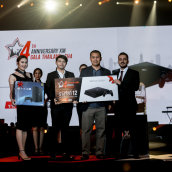 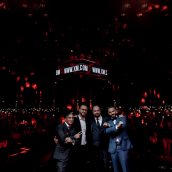 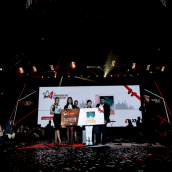 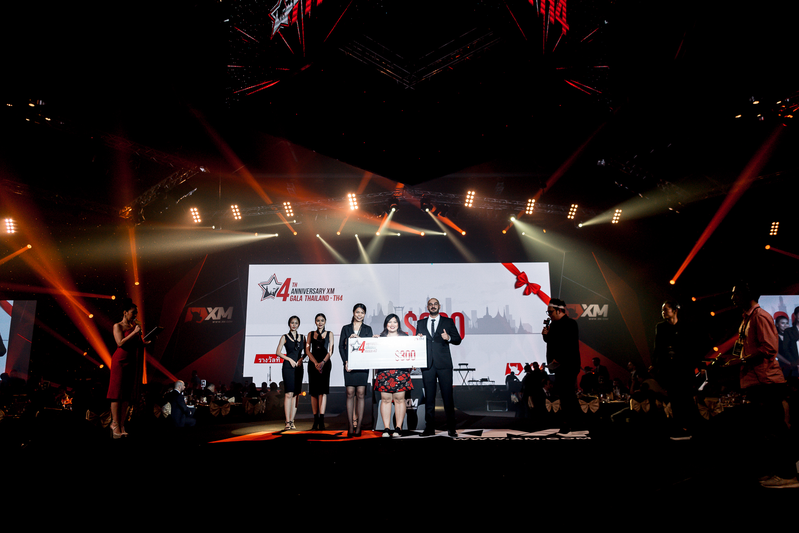 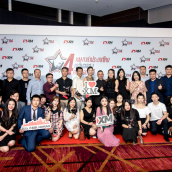 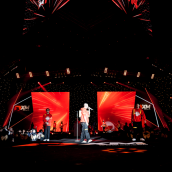 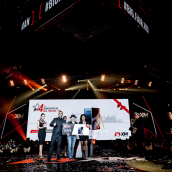 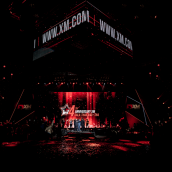 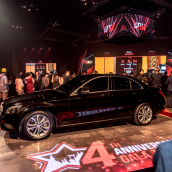 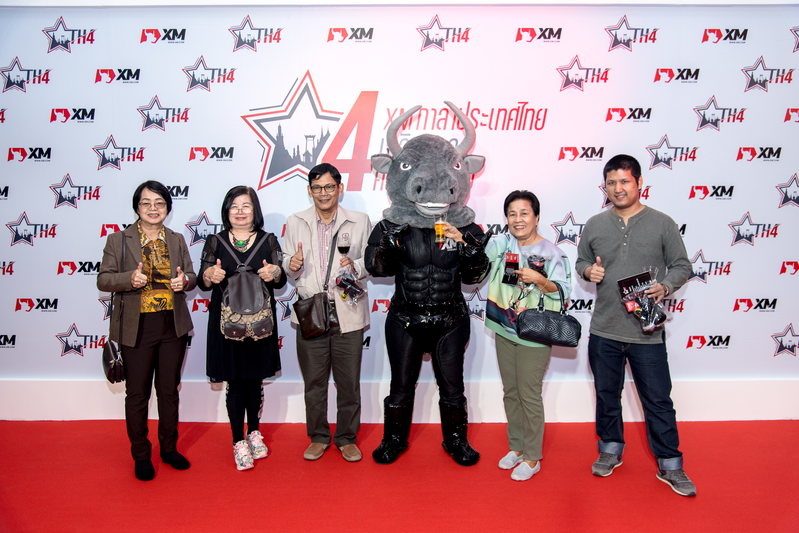 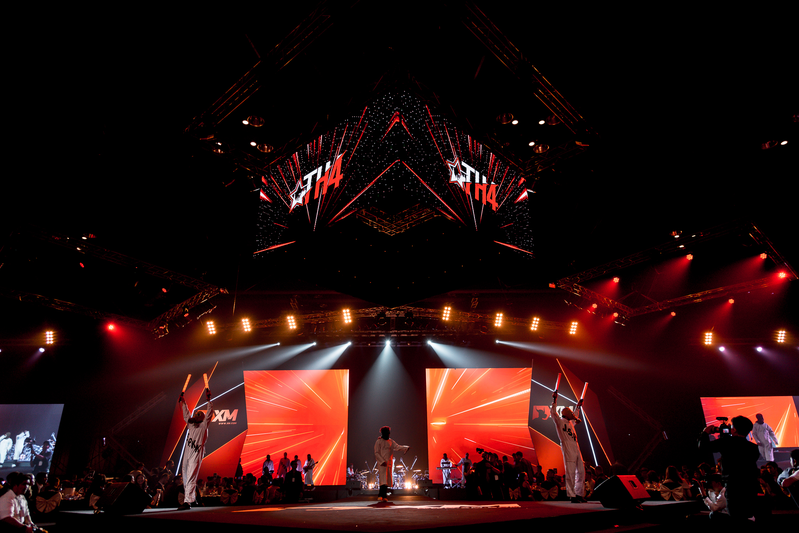 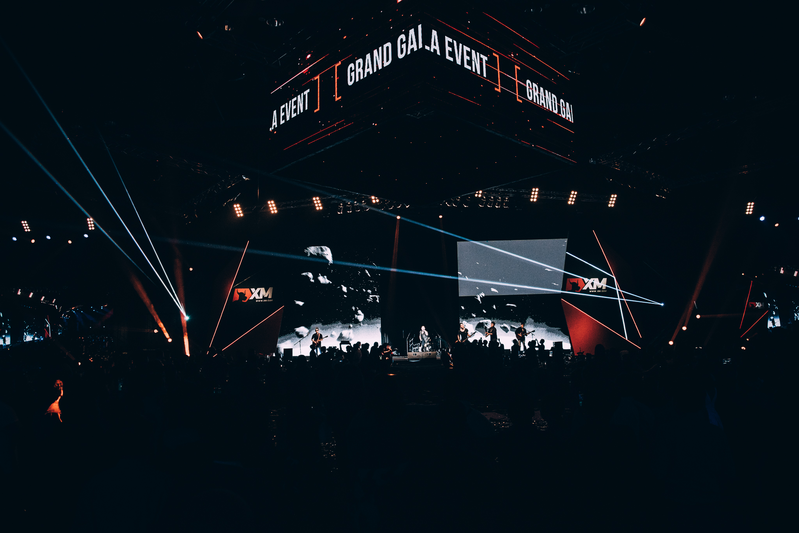 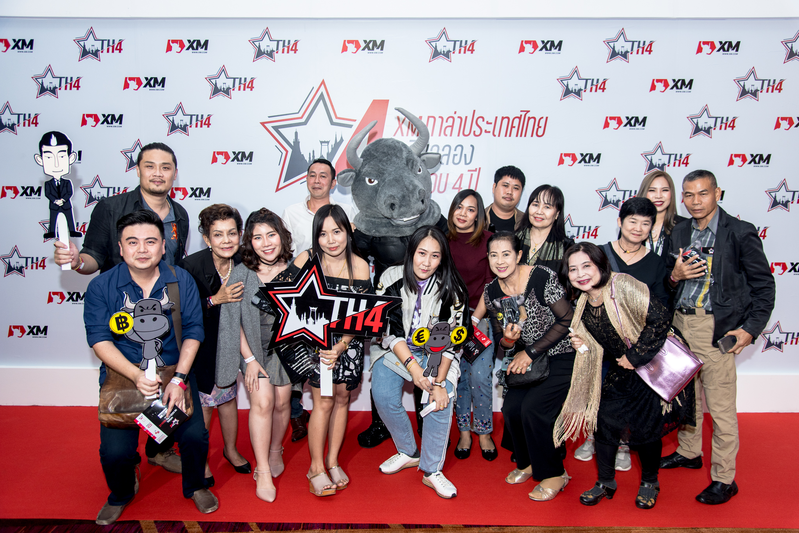 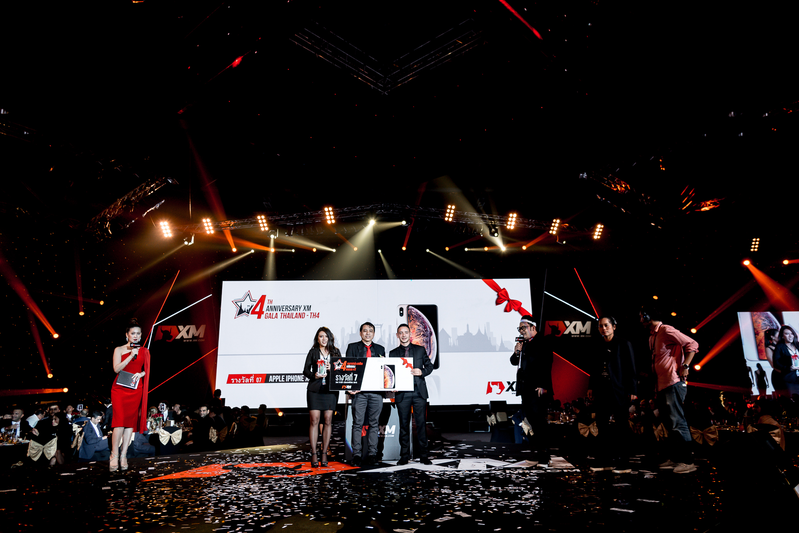 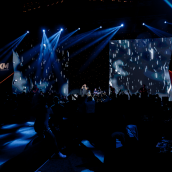 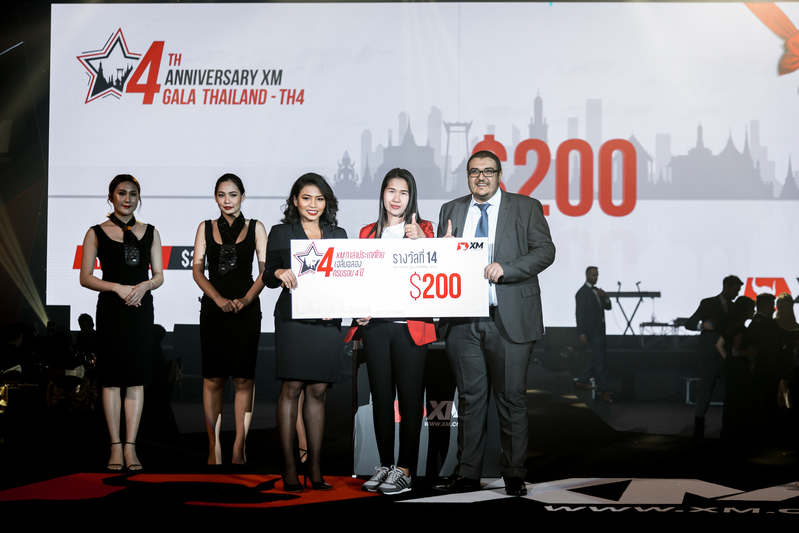 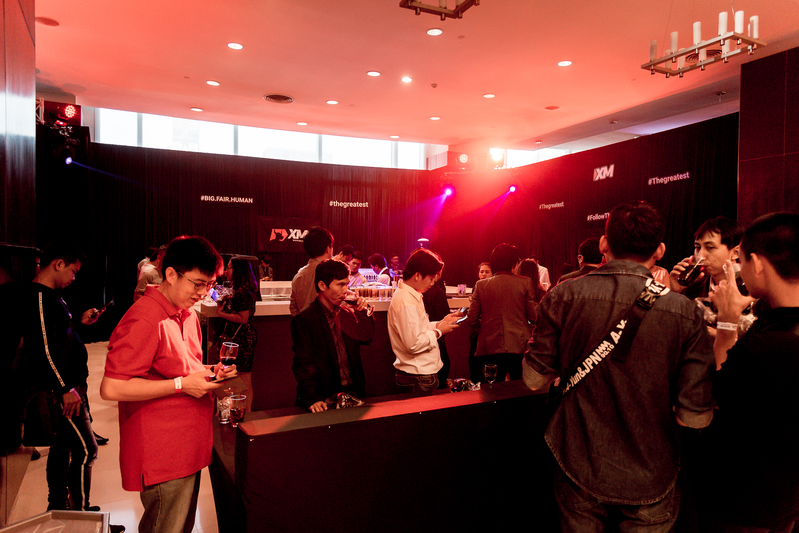 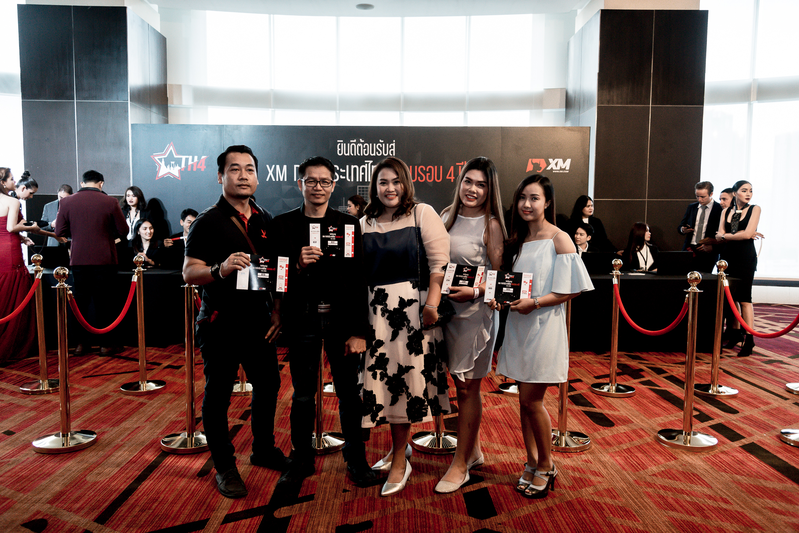 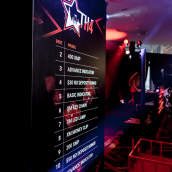 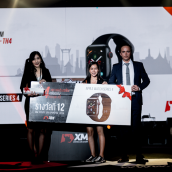 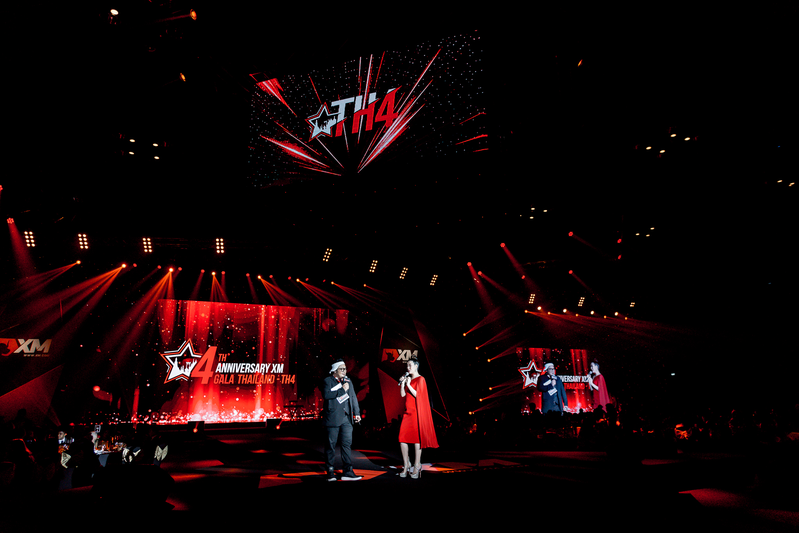 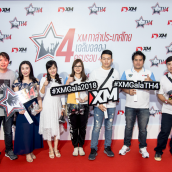 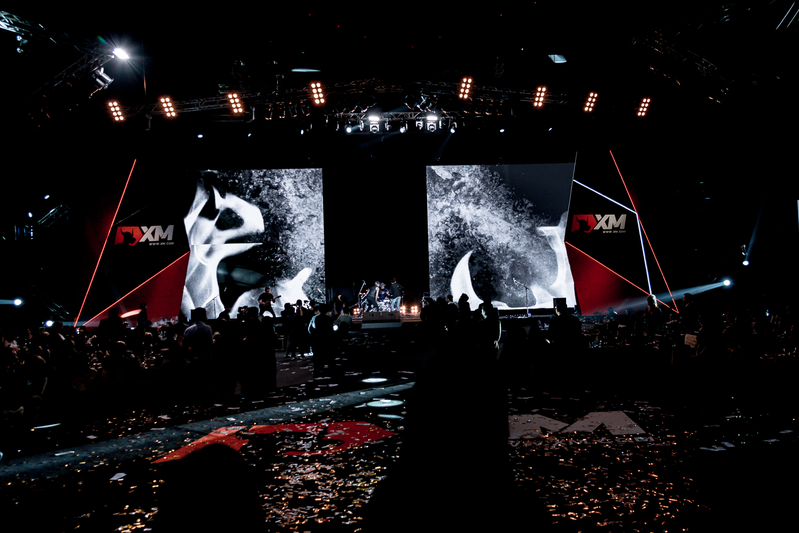 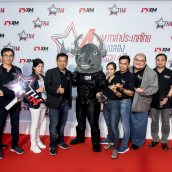 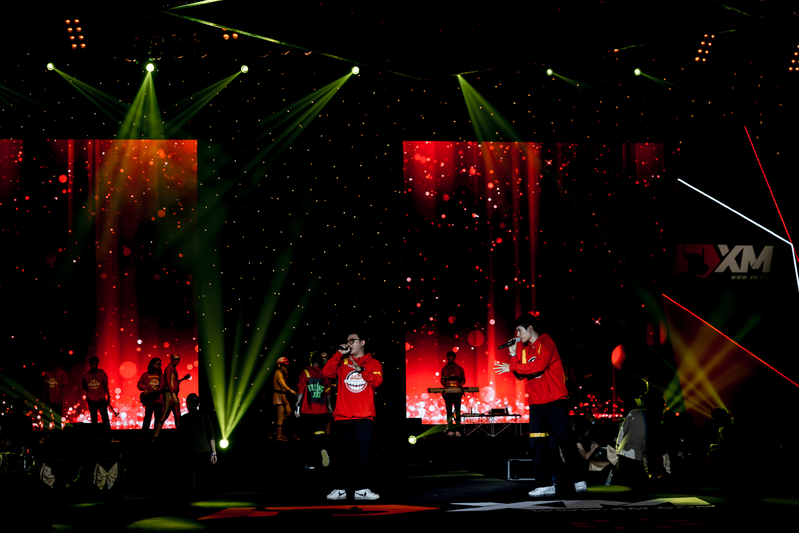 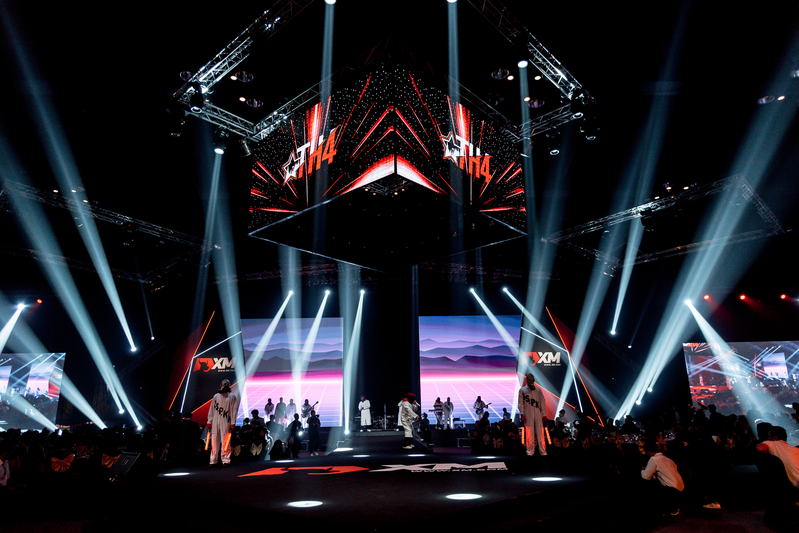 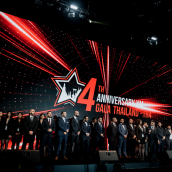 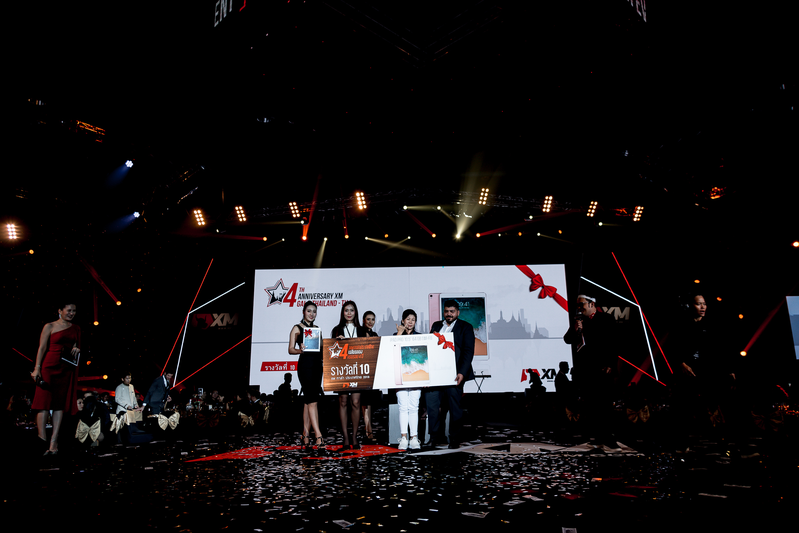 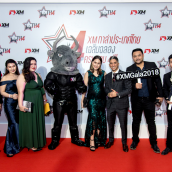 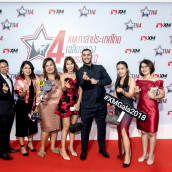 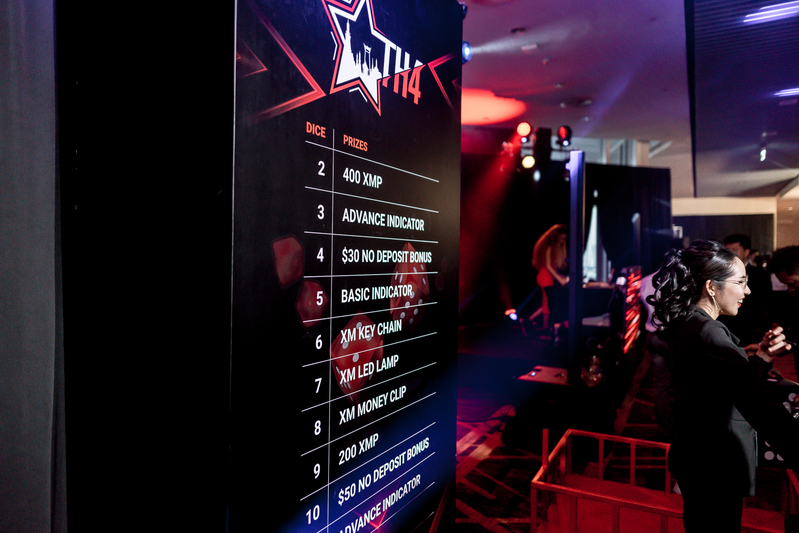 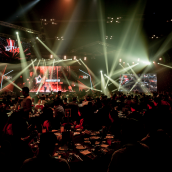 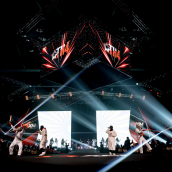 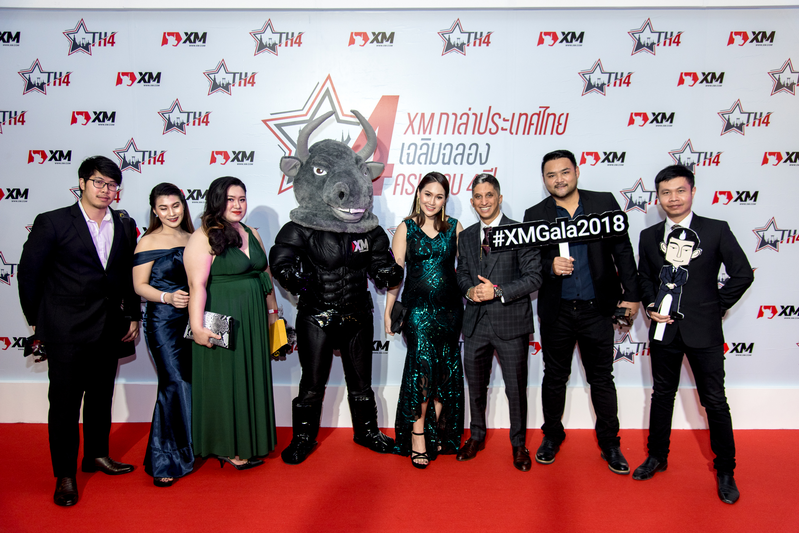 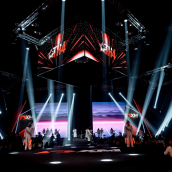 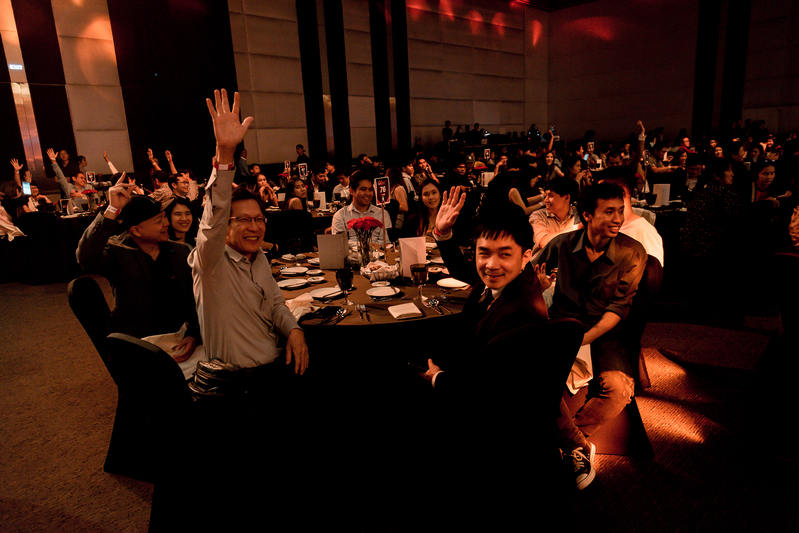 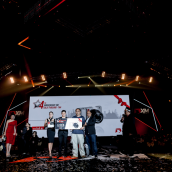 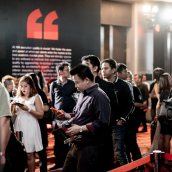 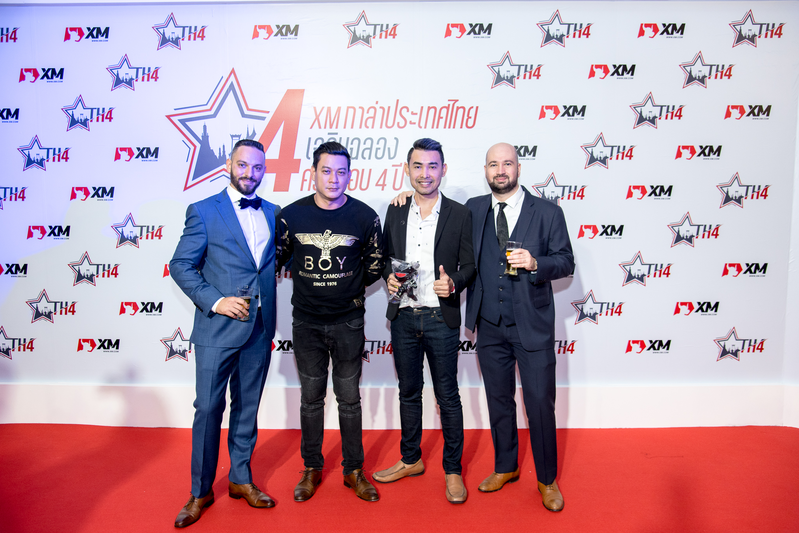 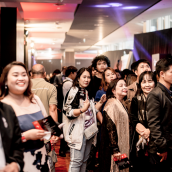 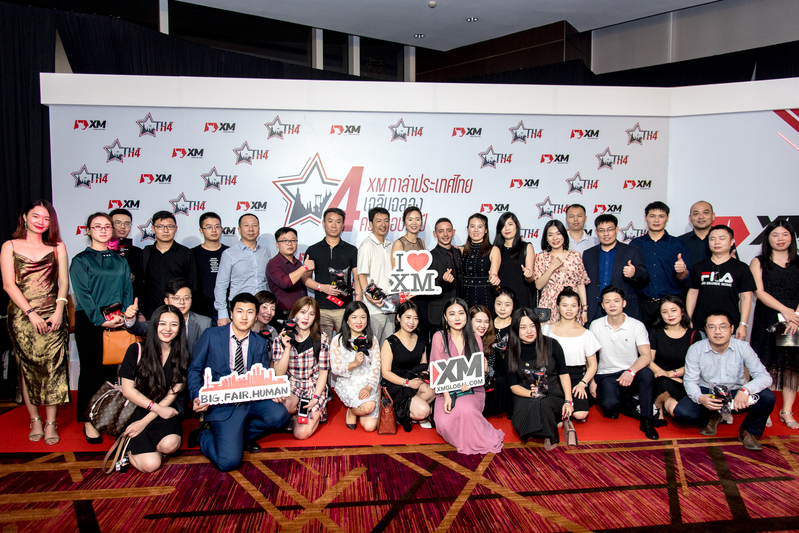 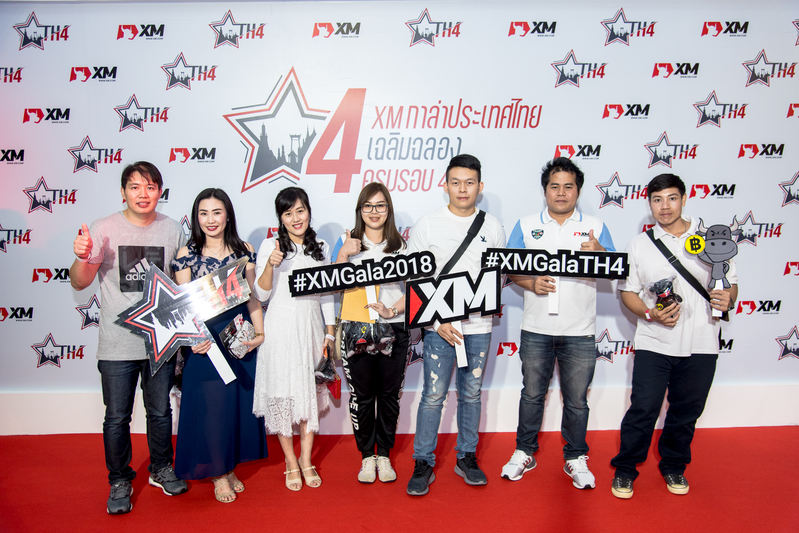 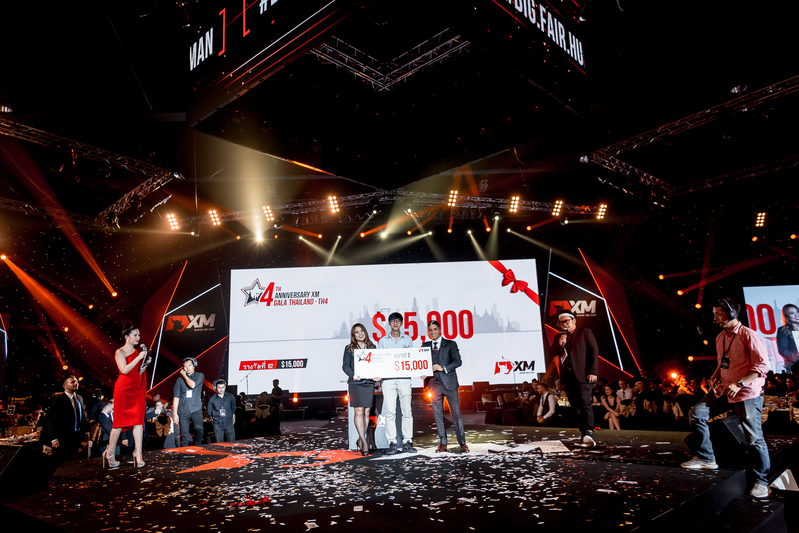 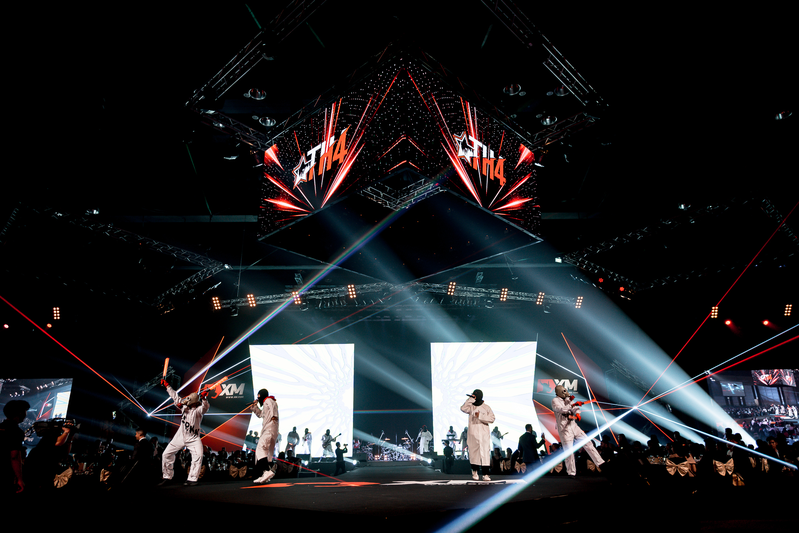 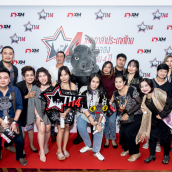 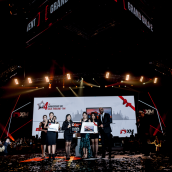 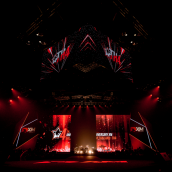 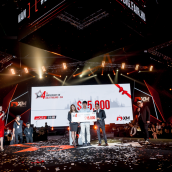 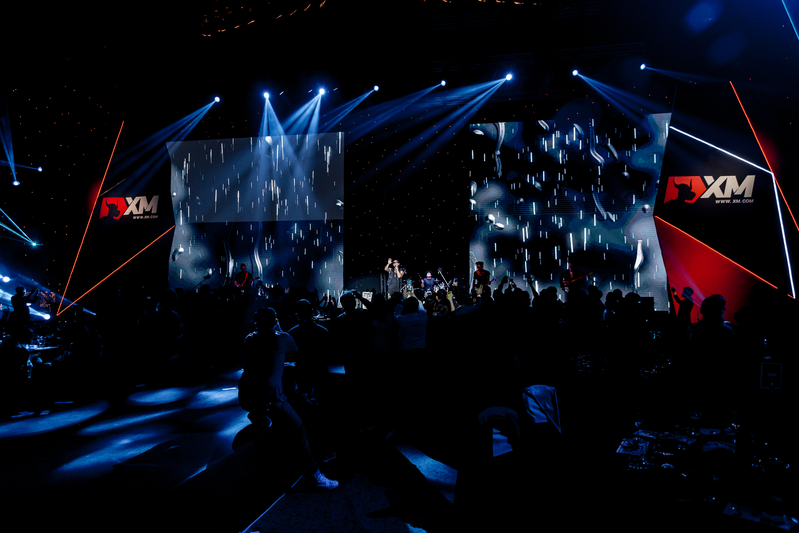 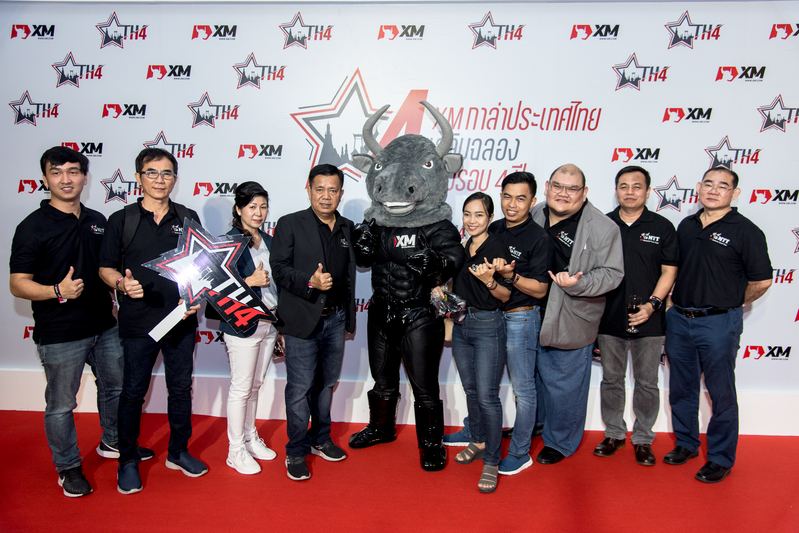 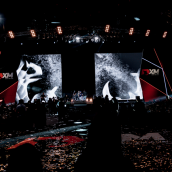 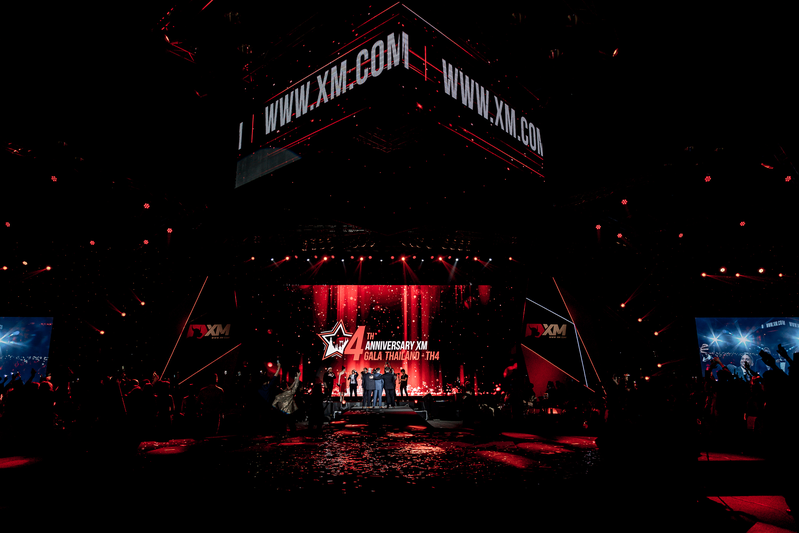 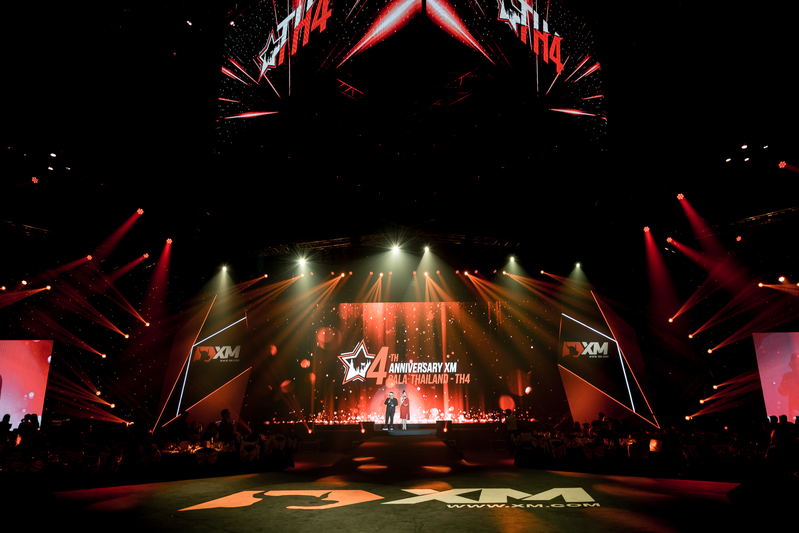 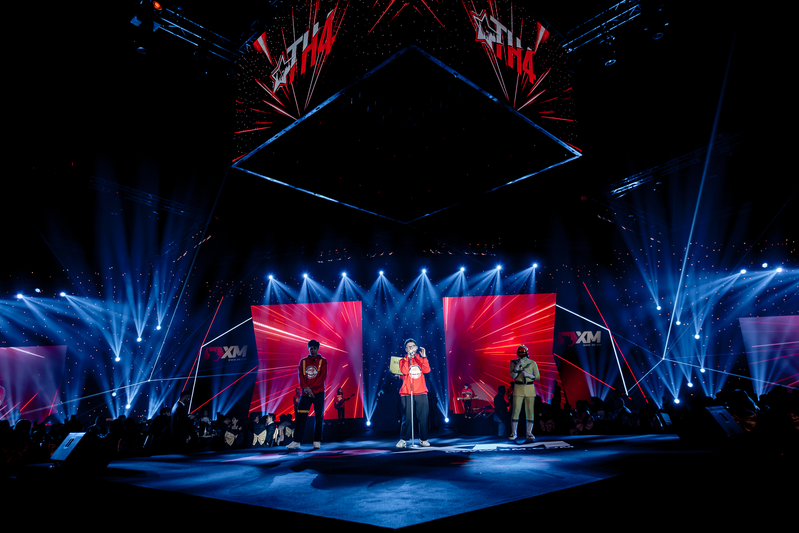 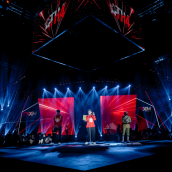 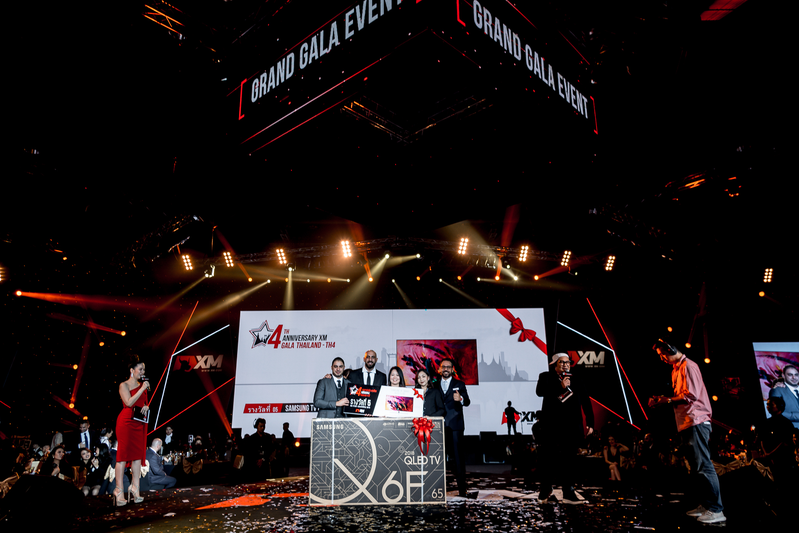 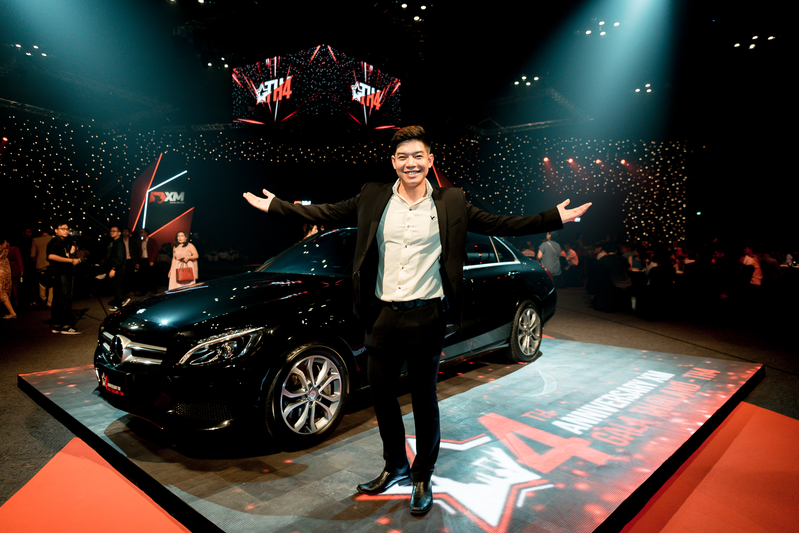 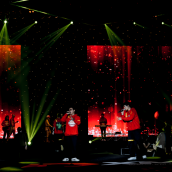 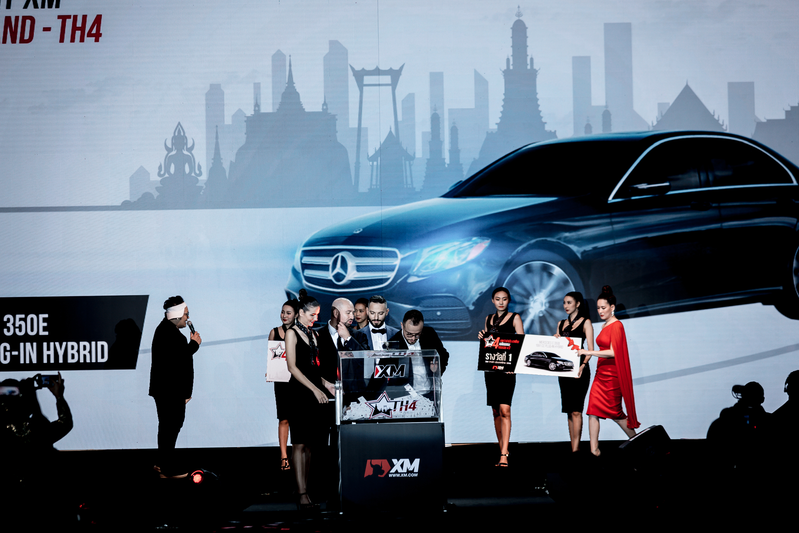 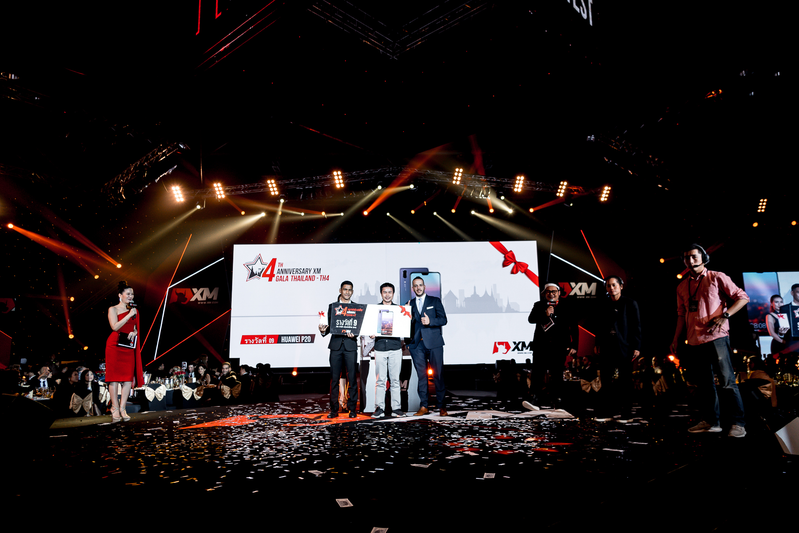 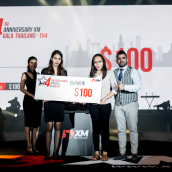 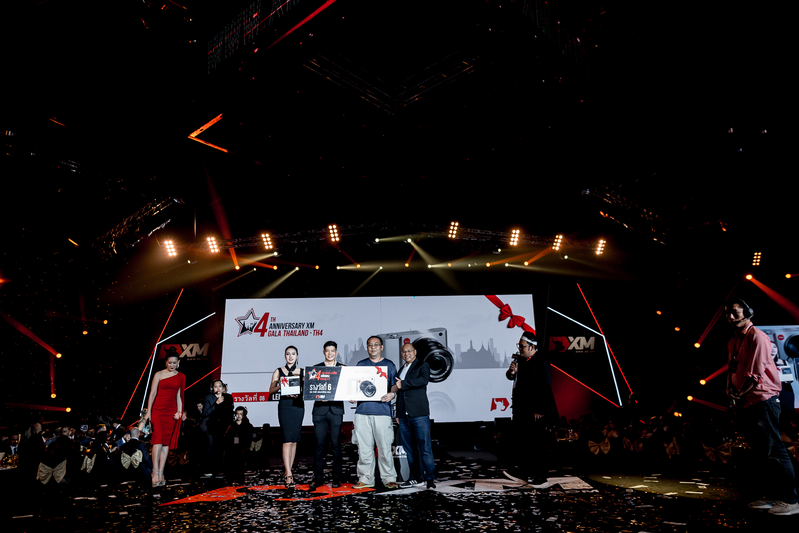 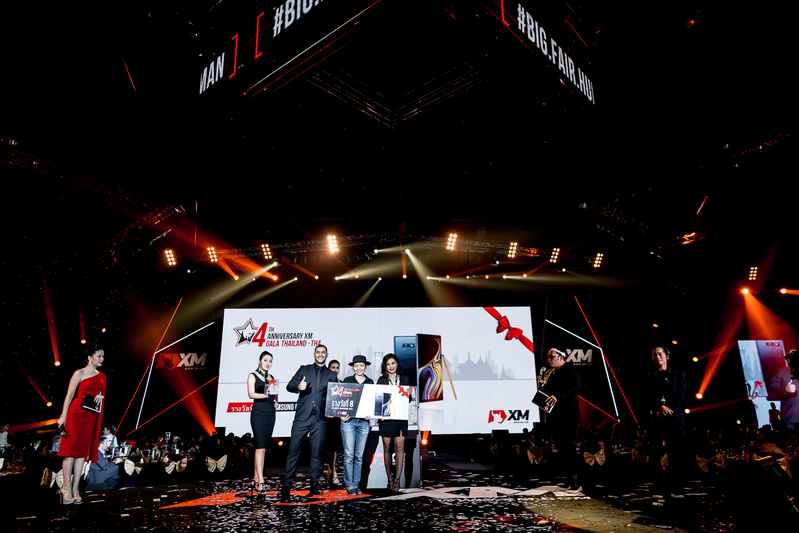 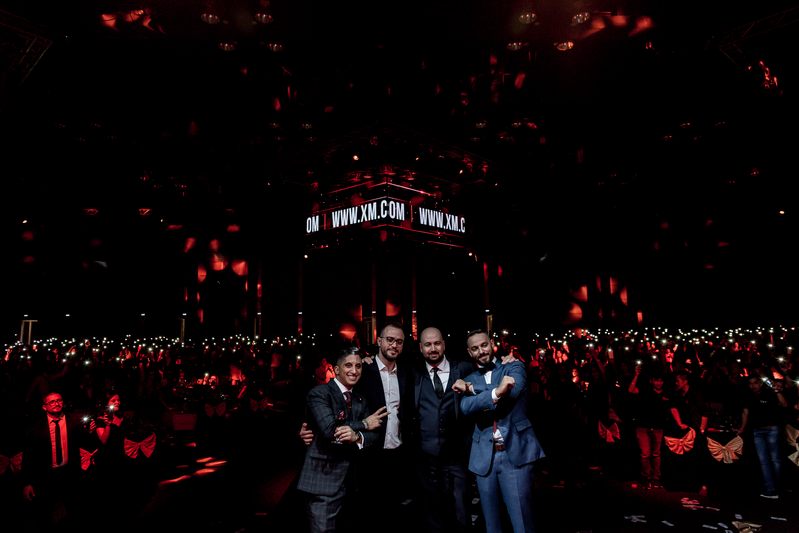 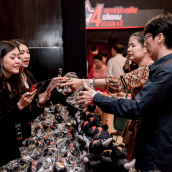 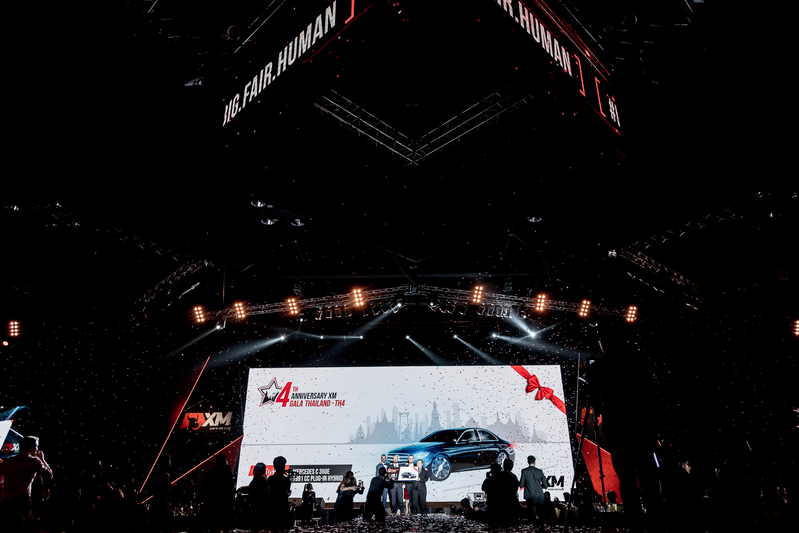 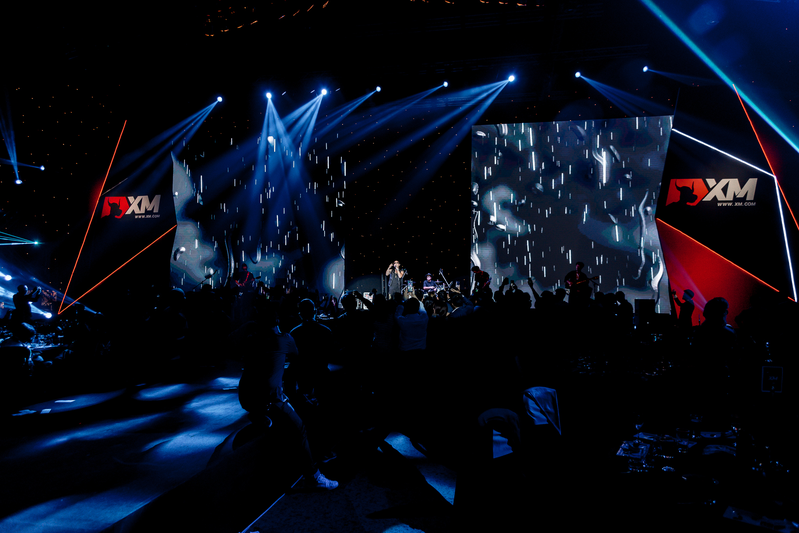 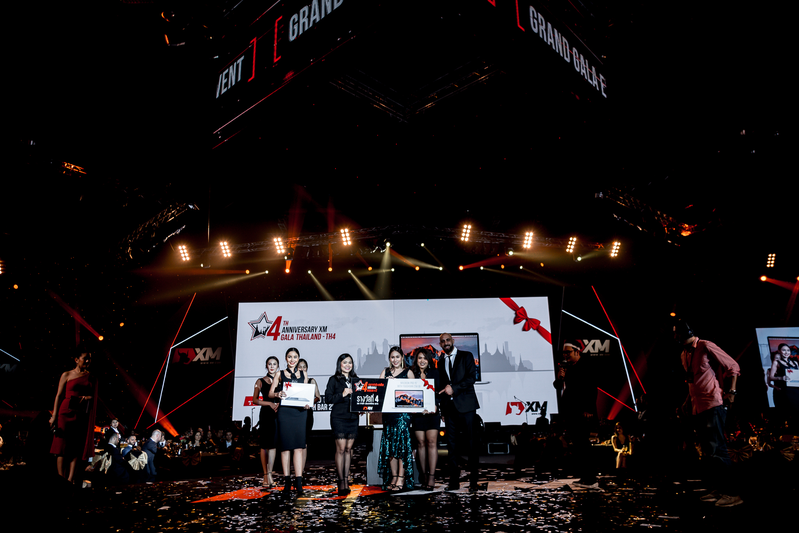 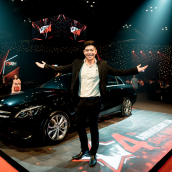 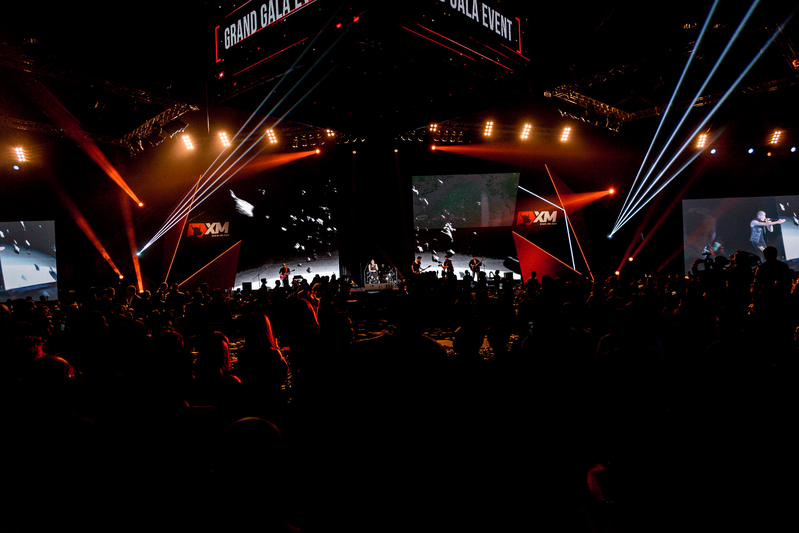 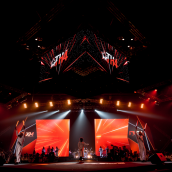 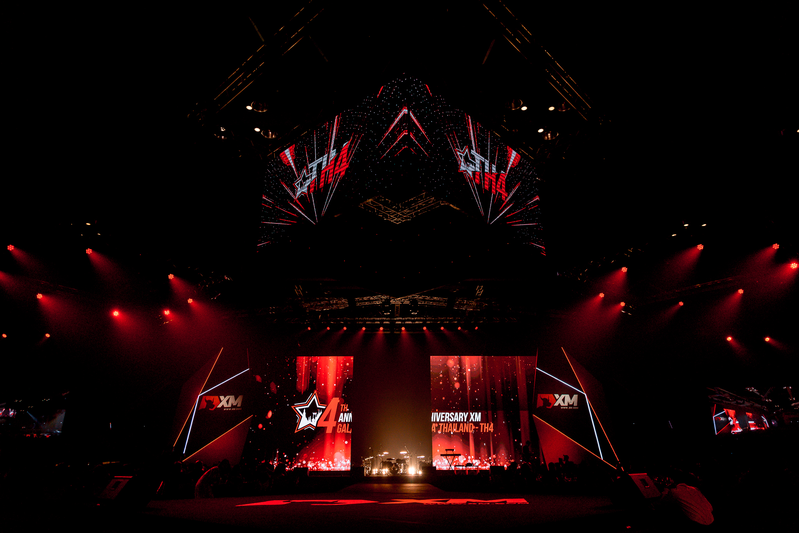 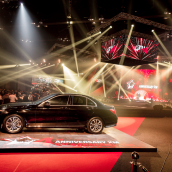 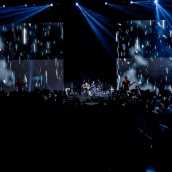 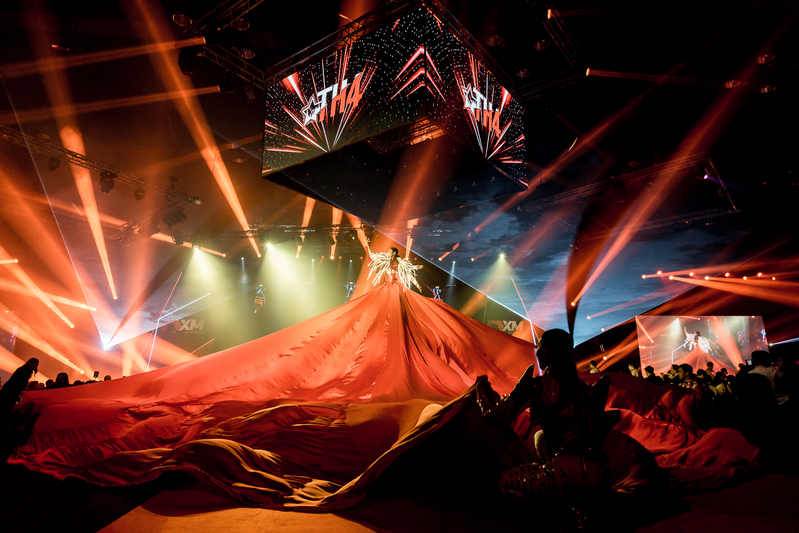 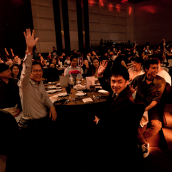 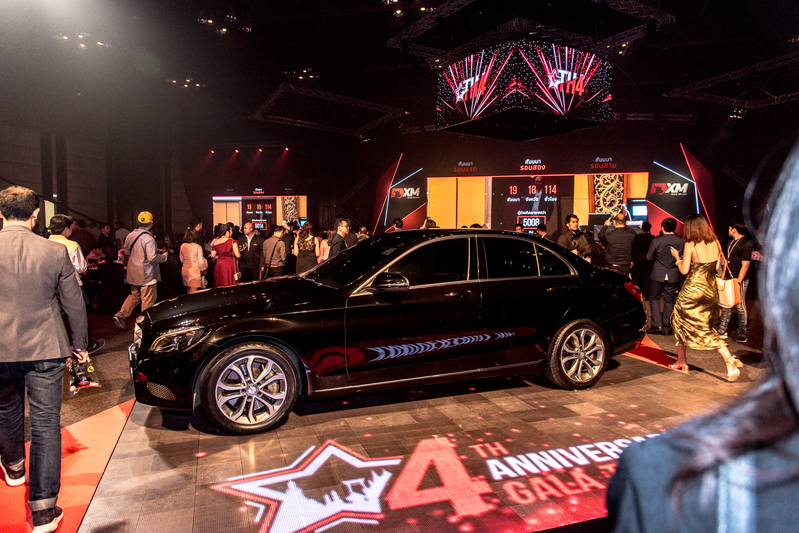 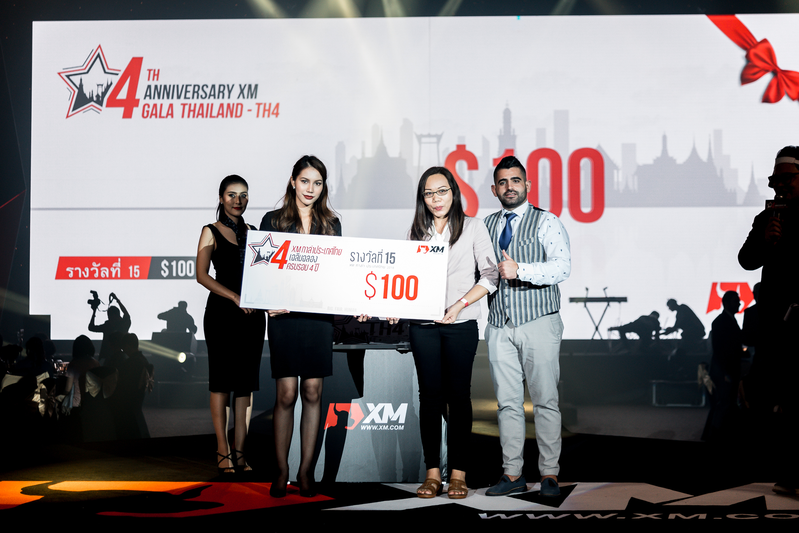 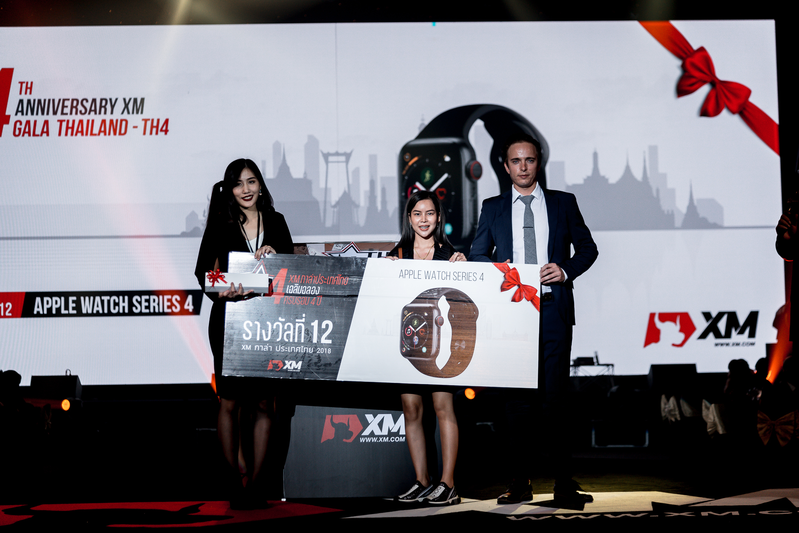 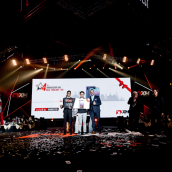 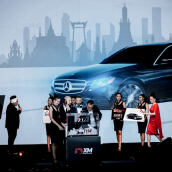 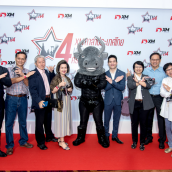 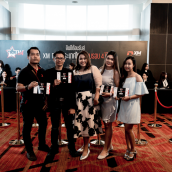 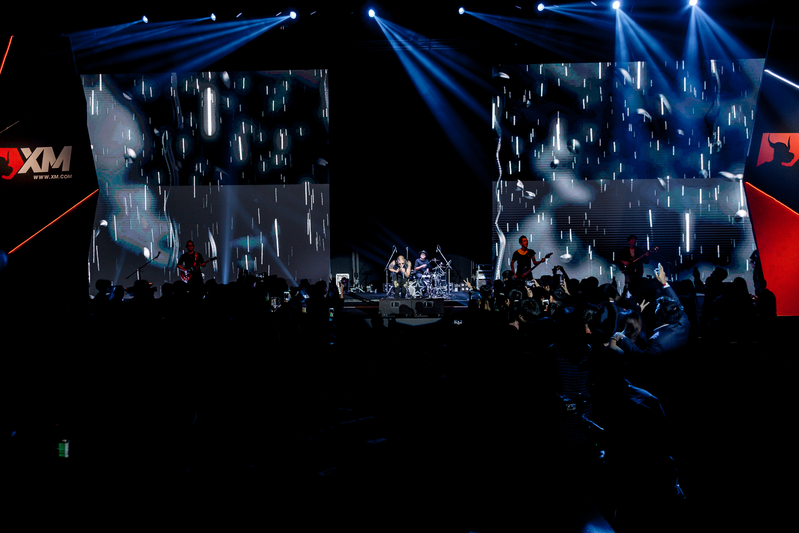 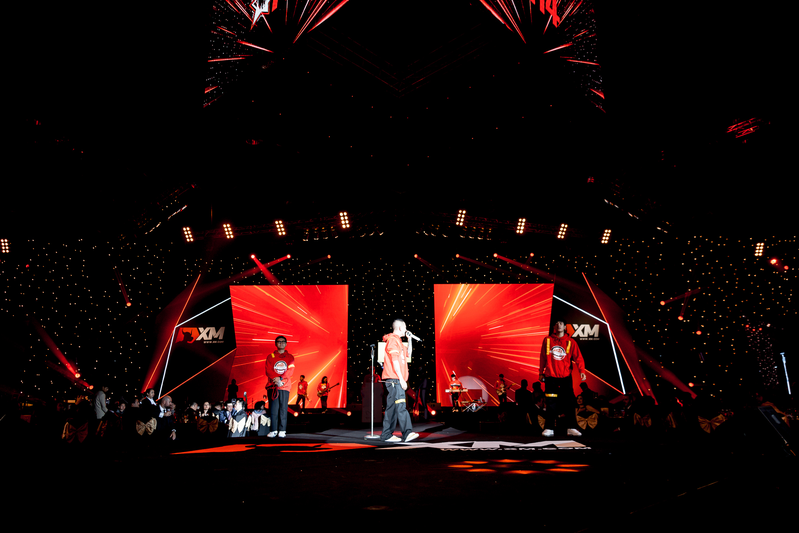 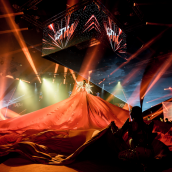 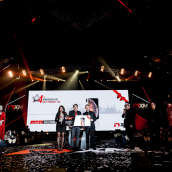 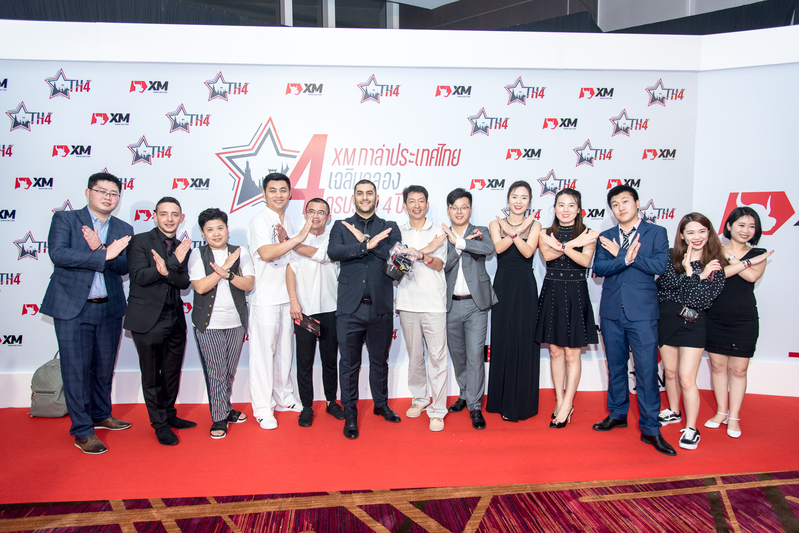 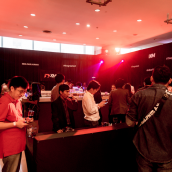 The prominent event featured all the requisites for celebrating the 4th anniversary of XM in Thailand: glamorous ambience, a luxury dinner and the live performance of popular contemporary artists from the Thai world of entertainment. 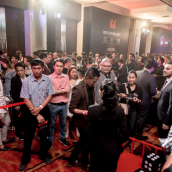 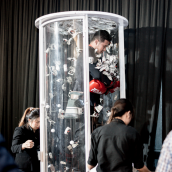 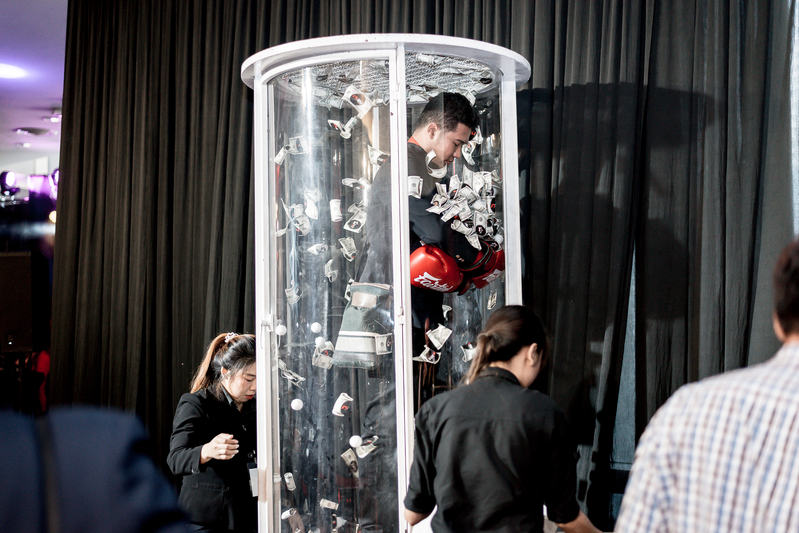 Moreover, an exclusive lucky draw raffle added even more excitement to the heightened spirits of our guests, with high-value prizes up for grabs. 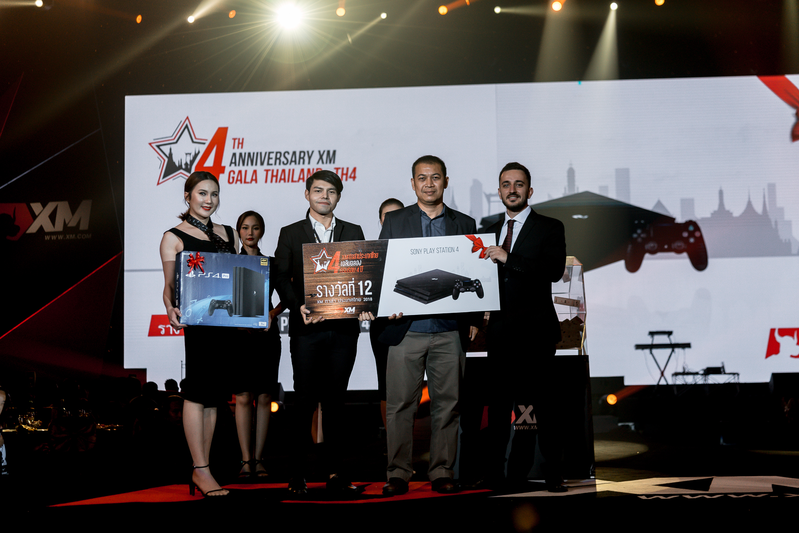 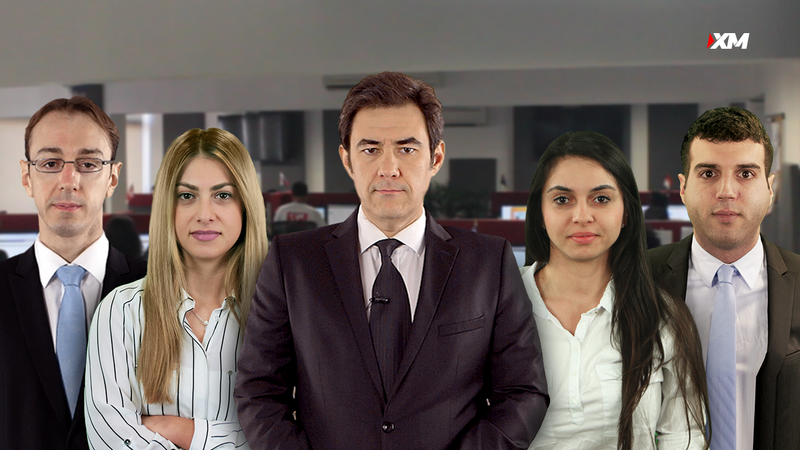 Hereby, we wish to congratulate the lucky winners on their prizes won. 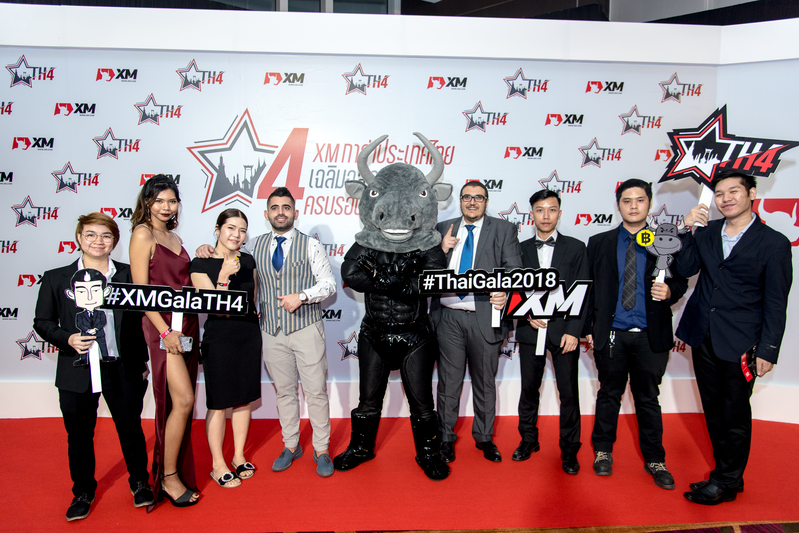 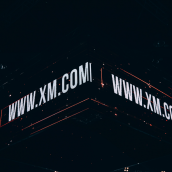 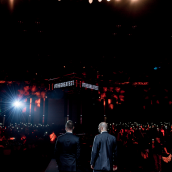 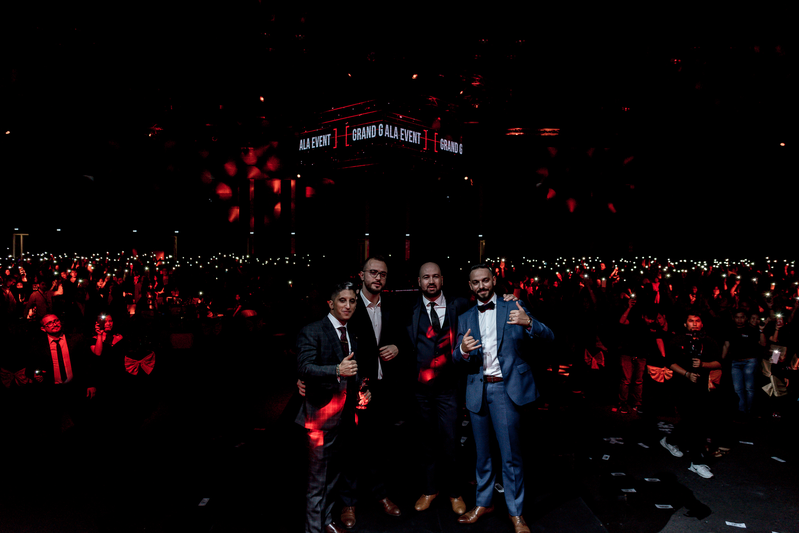 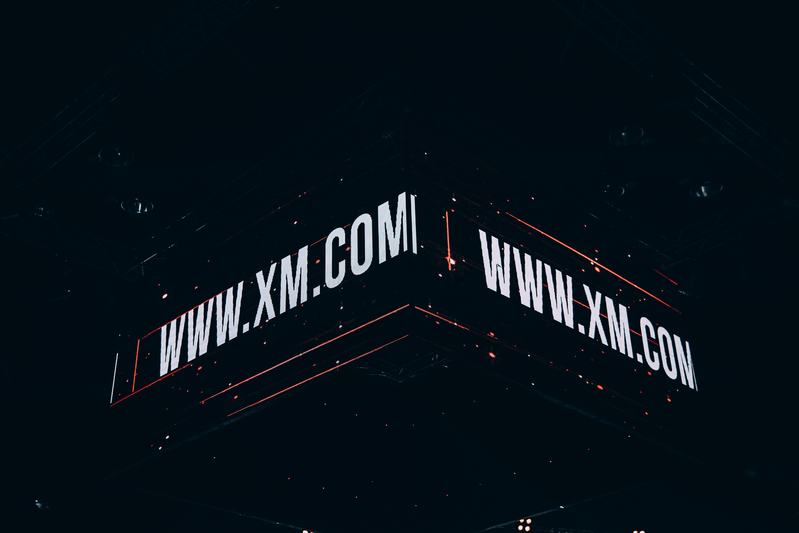 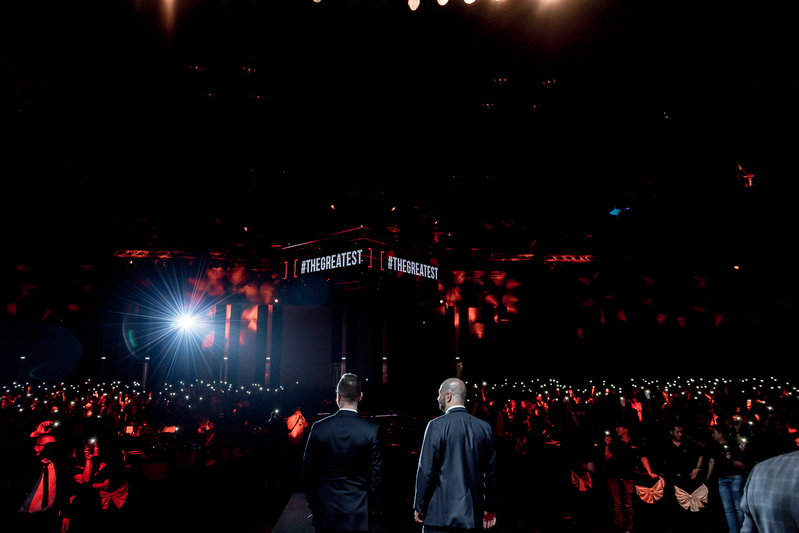 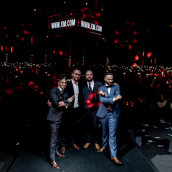 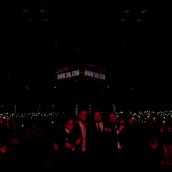 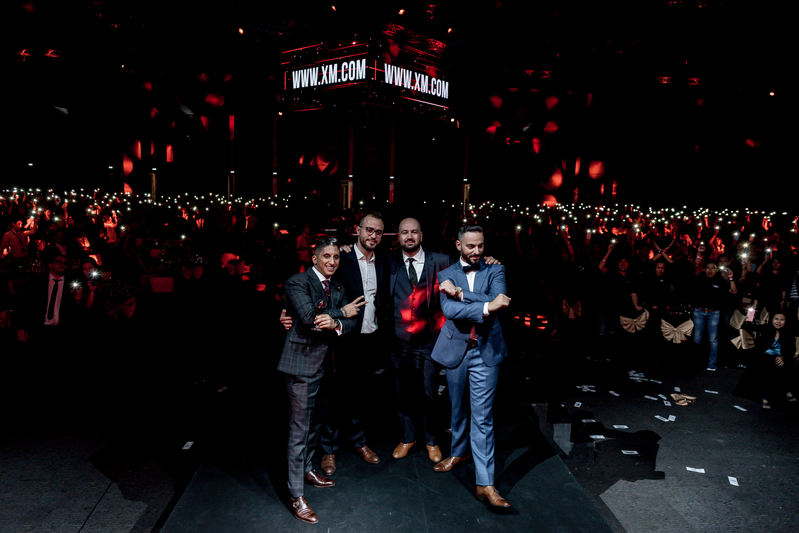 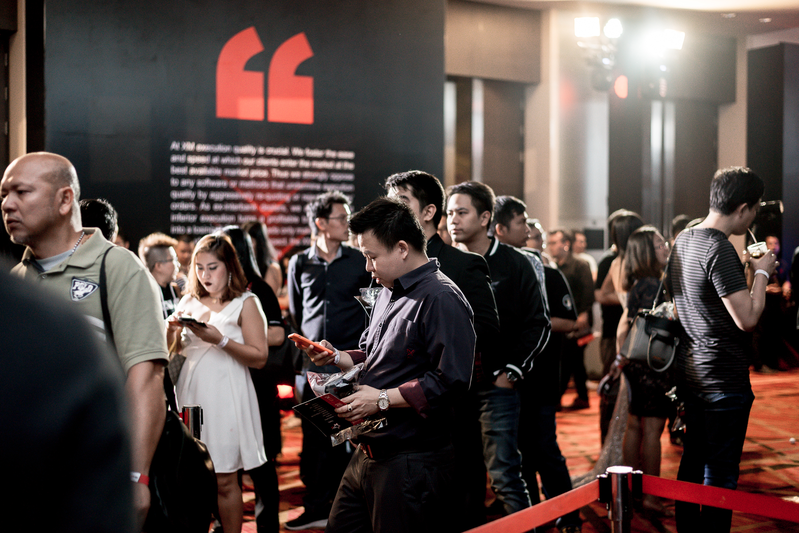 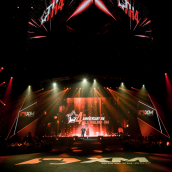 As event hosts, we would like to express our thanks to each and every client of ours who attended the XM gala and shared an extraordinary evening with us.